According to some reading over at SeattlePI, Microsoft is working on pushing the Bing algorithm into Yahoo search, and hopes to be completed sometime in Q4 this year. Due to the partnership between Microsoft and Yahoo, the push is made that much easier, without red tape standing in the way of the two companies stalking market share from Google. So what will it take to grab part of Google’s market share? 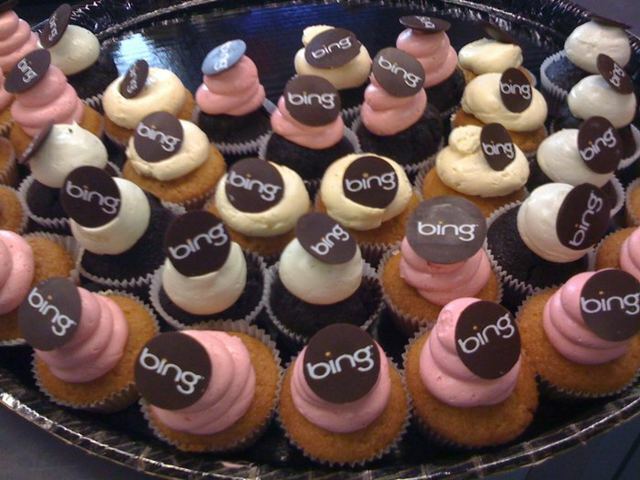 According to Mehdi, the hardest part is getting people to try Bing. Once they try it, they tend to like it. In order to get more people curious, Microsoft is continuing to run promotions with television shows such as The Colbert Report, among others. Bing’s recent addition to the iPhone 4 and Safari 5 browsers certainly won’t hurt matters, either, as sales of the iPhone 4 are expected to be huge. For now, Yahoo results are unchanged. But expect to start seeing the Bing implementation soon, again with full algorithms coming into place by the holidays.